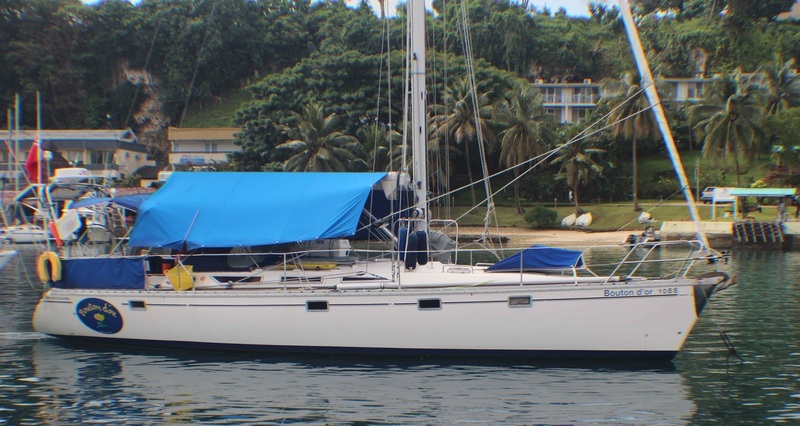 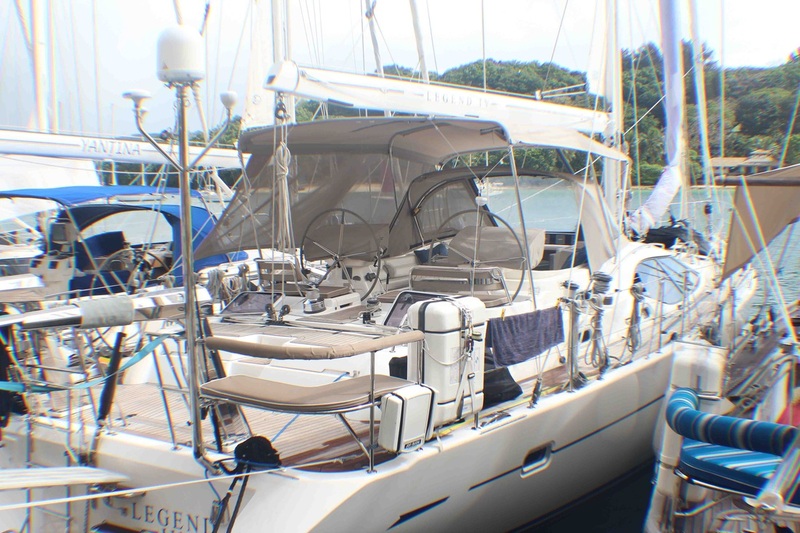 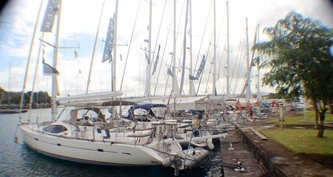 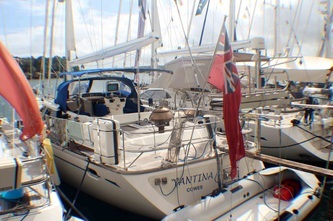 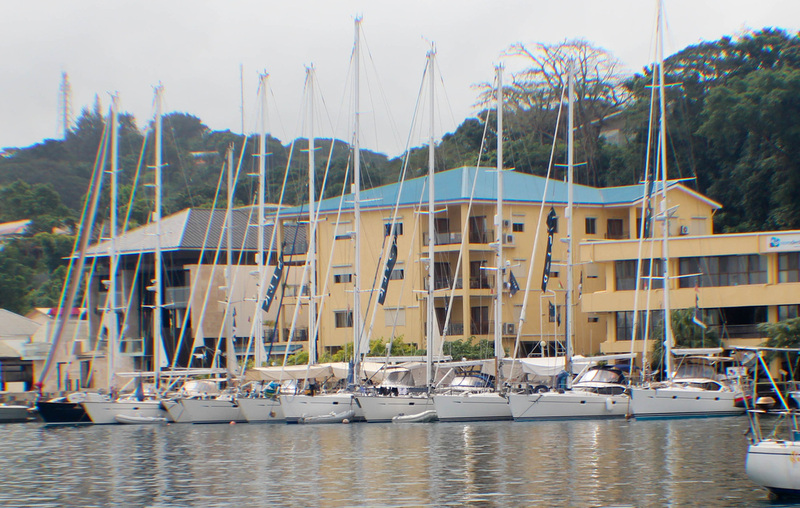 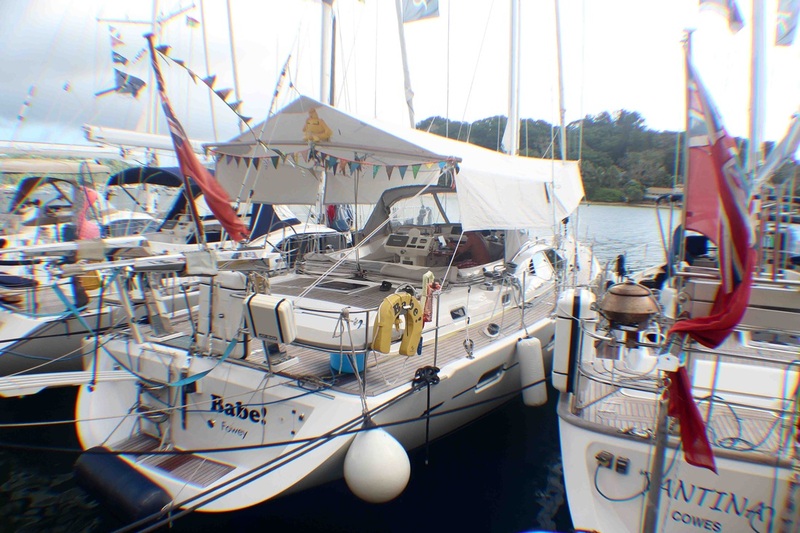 The Oyster rally stopped over in Port Vila in July. They had all the waterfront booked out. 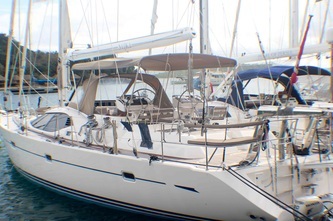 Looking at these exposed steering positions I'm happy we bought an Amel and not an Oyster !